An unmissable event for wine lovers at all stages of their wine journey. 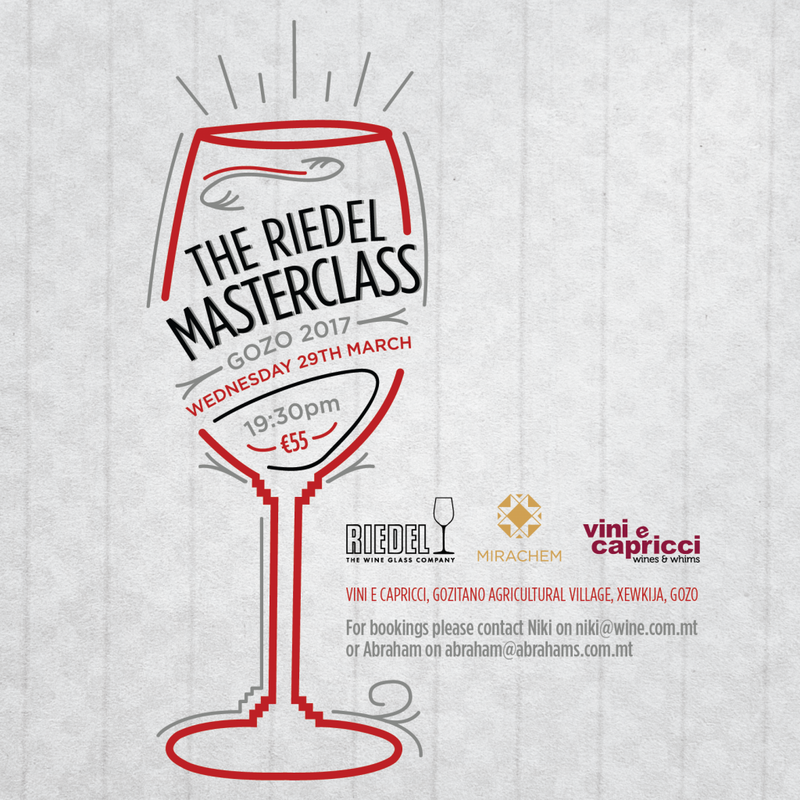 This Masterclass will guide you through different wines in the differing Riedel wine glass shapes. Trying fantastic wines in beautiful varietal specific Riedel glasses to showcase the wine at its best.